Komlex z australské řady doplňků - multivitamín , minerály , železo . 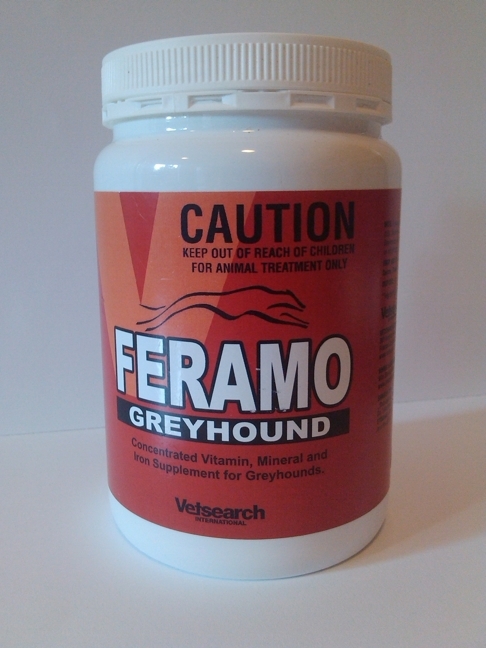 Traditional worldwide known australian range - vitamin , mineral and iron supplement. 1 tea spoon/daily.